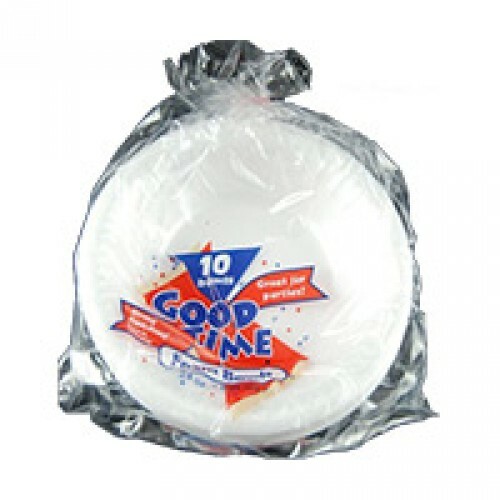 Tags: Good time 20 Foam Bowls . Good Time foam bowls. Feel free to order this and other African food as well as Caribbean and Latino online right here.